Driven by austerity measures, at the beginning of 2012 the Spanish government effectively withdrew subsidies for renewable energy, including biogas production. 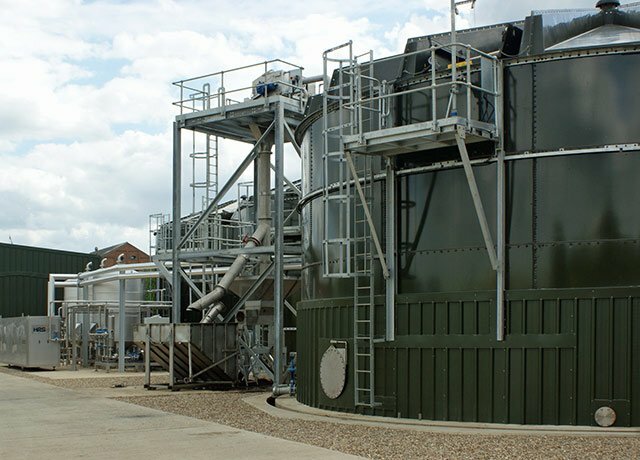 Despite this freeze on support, there are still opportunities for businesses to maximise the value of energy and digestate. So how does a farming company like Kernel Export, which produces salads, brassicas, melons, herbs and courgettes and pumpkins and exports throughout Europe, answer these market challenges and meet high crop safety standards, while complying with local legal requirements and fulfilling the expectations of overseas fresh produce markets? For traditional dairy producers, removing the heat is an essential part of the manufacturing processing when preparing butter, cream, buttermilk, yogurt, cottage cheese, crème fresh, sour cream and fromage frais for sale. While many use traditional plate design heat exchangers, for family-owned Yorkshire-based Longley Farm, who specializes in producing uncooked dairy Yorkshire curd and also needs to cool fresh cream without over-agitating it, a gentler, more compact system was sought to maintain high product quality.